Make a dying combo of ravishing look and equally impressing fragrance. 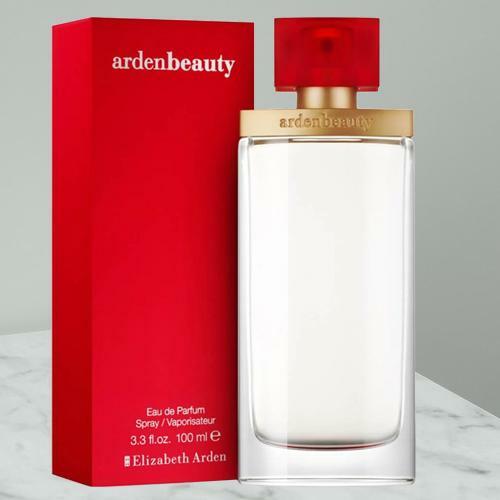 Arden Beauty Perfume from Elizabeth Arden will help you in this regard. It is available in 100ml bottle.